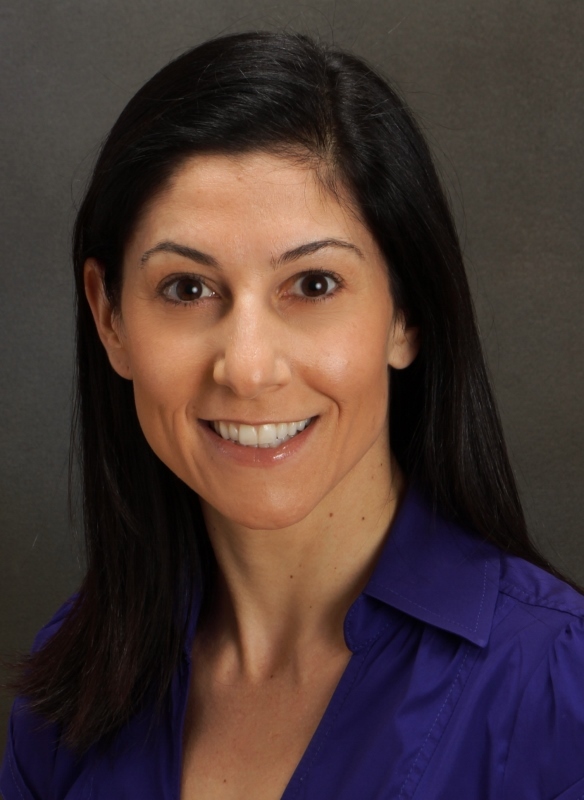 Michelle Magid MD is the CEO for Austin Psychcare, PA. She currently practices outpatient psychiatry in Austin, Texas where she specializes in mood disorders. She has published numerous papers, books, and book chapters, and is an international speaker on treatment-resistant depression, neuromodulation in psychiatry, and psychodermatology. Dr. Magid grew up in Houston Texas, and graduated from Boston University School of Medicine. As an avid tennis player since age 3, Dr. Magid was captain of the Boston University women's tennis team, was placed on the national All-American first team, and was named Boston University student-athlete of the year. She completed her residency at the Mayo Clinic in Rochester, Minnesota. After completion of her formal training, Dr. Magid joined the staff of Seton Family of Hospitals, where she was director of the neuromodulation service for 6 years. She remains on as volunteer faculty. She is an associate Clinical Professor for UT Southwestern in Austin, and an assistant clinical professor for Texas A&M Health Science Center and UT Medical Branch. Dr. Magid and her husband enjoy hiking, biking, writing, and spending time with their beautiful children. 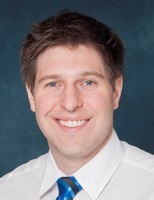 Jason S. Reichenberg, MD, is the Clinical Director of Dermatology for UT Physicians and the Vice Chair of Dermatology for Seton Family of Hospitals. He has published papers and performed research relating to drug-induced skin reactions, eczema, lupus, blistering disorders, vascular disease and skin-based signs of internal disease. He performs NIH-sponsored research on the early diagnosis of skin cancer, and helps direct resident and medical student education in Dermatology for the University of Texas. He recently won the South by Southwest innovation award for developing a new cancer detection device. He has a passion for working with children and adults. Dr. Reichenberg was born in New York, and graduated from Boston University School of Medicine. He completed his medical internship and his residency in dermatology at the Mayo Clinic in Rochester, Minnesota. In 2005, he was asked to be the American representative at the Irish Academy of Dermatology meeting in Cork, Ireland, and in 2007, he presented his work to the World Congress of Dermatology in Argentina. He has been invited to speak at conferences throughout Texas and the country, and has volunteered at a camp for children with severe skin conditions. Dr. Reichenberg and his wife enjoy hiking, biking, writing, and spending time with their beautiful children.